Book Info: Sorry! 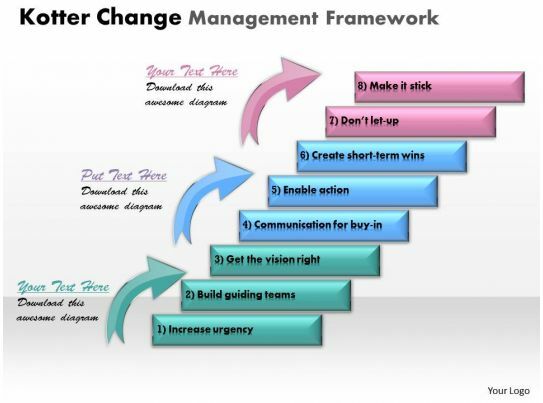 Have not added any PDF format description on Leading Change! John P. Kotter and Dan S. Cohen, the authors of this concise life-altering book, began their journey by conducting a series of interviews � covering more than 400 individuals from 130 companies and ultimately saw the big picture. 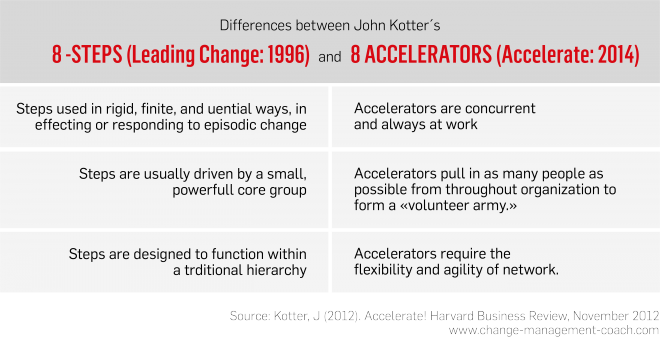 John P. Kotter is a graduate of MIT and Harvard, he got associated with the Harvard Business School faculty in 1972 and became a full tenured professor in 1980 at age 33. He is a frequent speaker on management and the author of six best-selling books on business, for example A Force for Change, Corporate Culture and Performance and The New Rules.